The fight has begun once again! You vs. Breast Cancer. Are you a survivor of breast cancer? Are you currently fighting with breast cancer? Is someone you love getting attacked? Be proud to show off how you won the battle and support those who are still trying to win! At 365 In Love/365 Printing Inc, we offer various Breast Cancer Awareness shirts to support and celebrate the month of October for Breast Cancer Awareness. 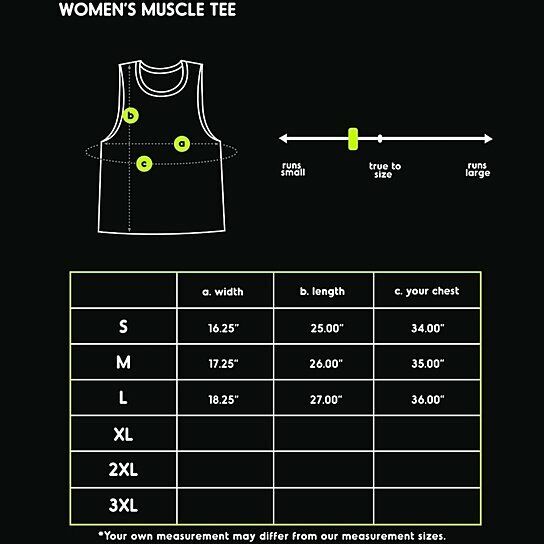 Our graphic muscle tank tops are made of super cool, lightweight, and breathable cotton that you can be sweat-free and wear them all day long to a breast cancer walk, breast cancer run, and all other events! Not only that, we offer hundreds of cute, fun, and other unique designs that you can choose from. And all our designs are created and printed in California, USA. The variety of designs give you a wide range of gift options for your friends and family and also for all other special occasions--Birthdays, Mother's Day, and Christmas gifts. Show your faith, hope, courage, and love for you and your loved ones. And go PINK and give it all you've got--breast cancer will surrender!